Raw materials that we use for the production of the finished products are bottleneck assets and thus are highly essential. 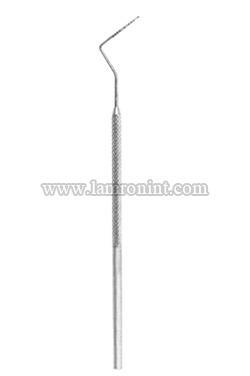 We strictly check the entire lot of raw materials before procurement. 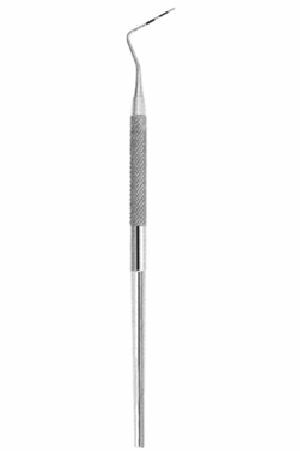 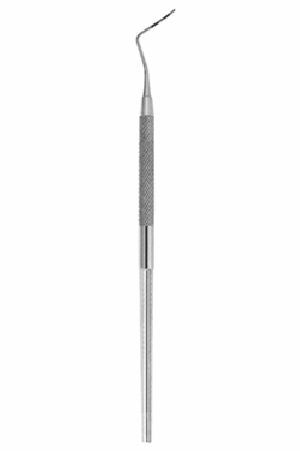 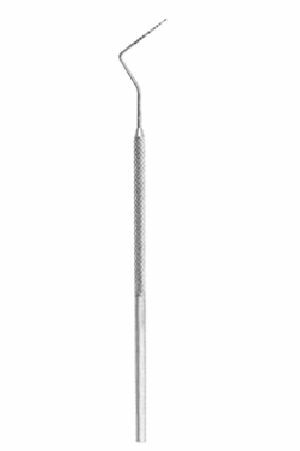 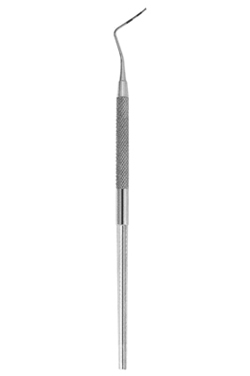 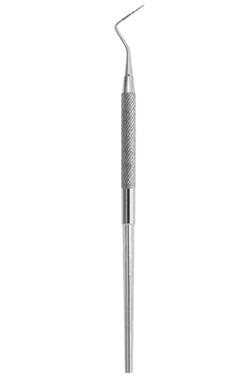 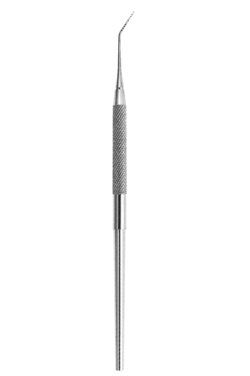 We are reckoned as the noted Supplier of Periodontal Pocket Probes as we are capable of meeting the exact requirements of the buyers.